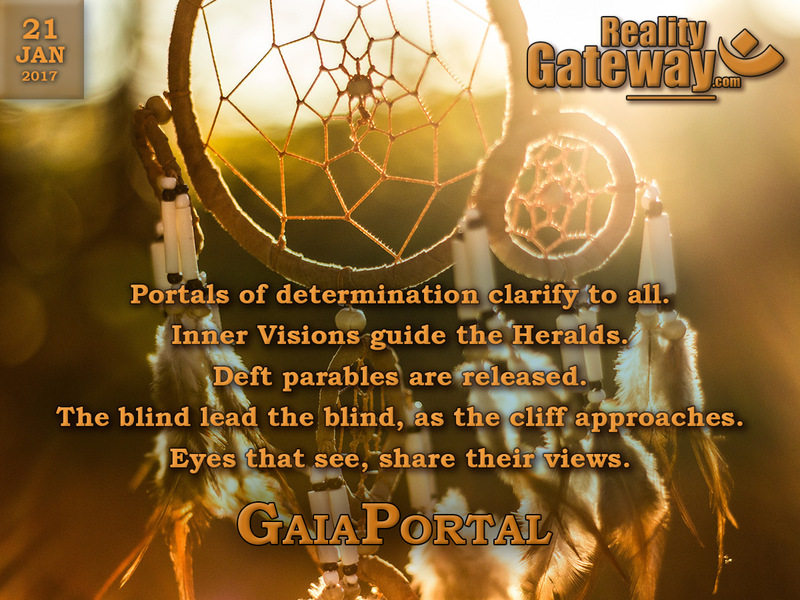 Portals of determination clarify to all. 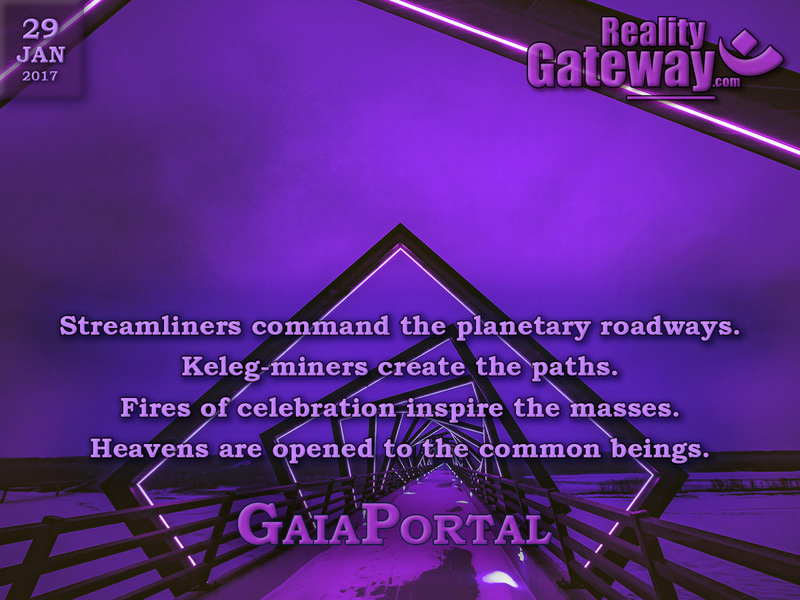 Inner Visions guide the Heralds. Deft parables are released. The blind lead the blind, as the cliff approaches. Eyes that see, share their views. 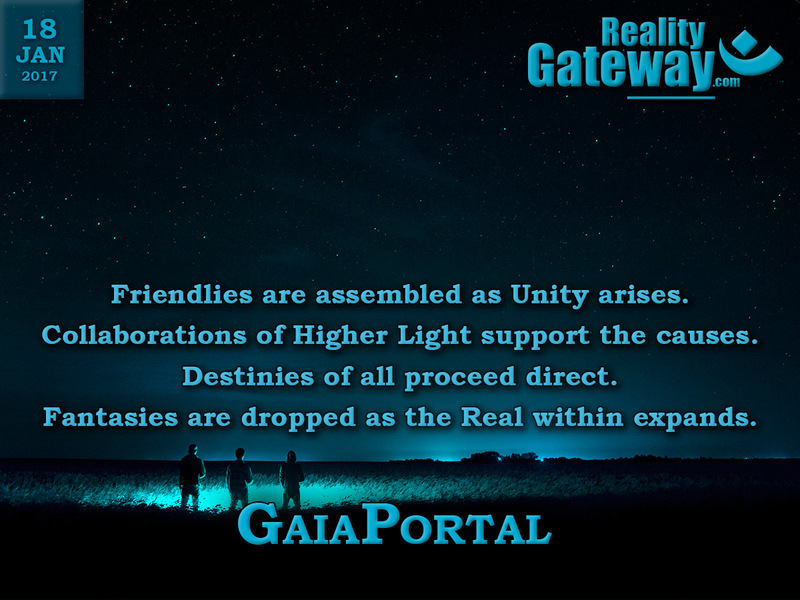 GaiaPortal – Friendlies are assembled as Unity arises. Friendlies are assembled as Unity arises. 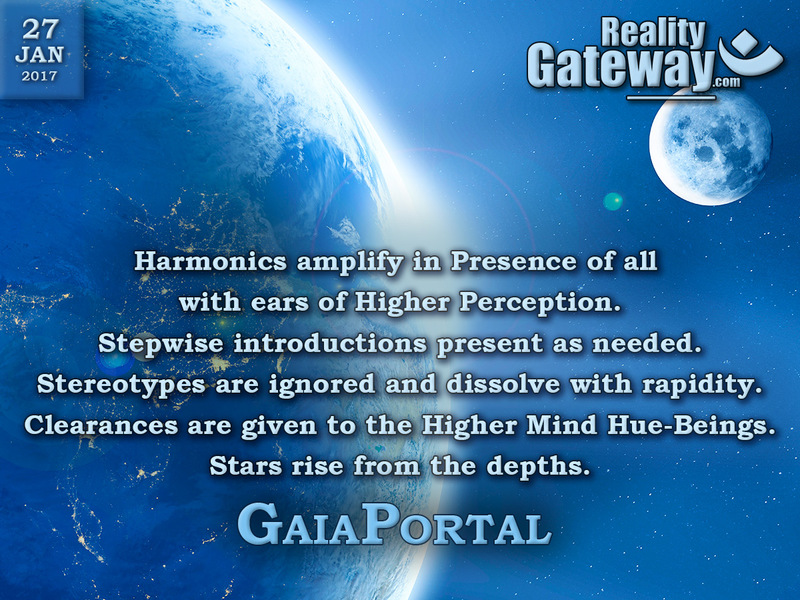 Collaborations of Higher Light support the causes. Destinies of all proceed direct. Fantasies are dropped as the Real within expands. 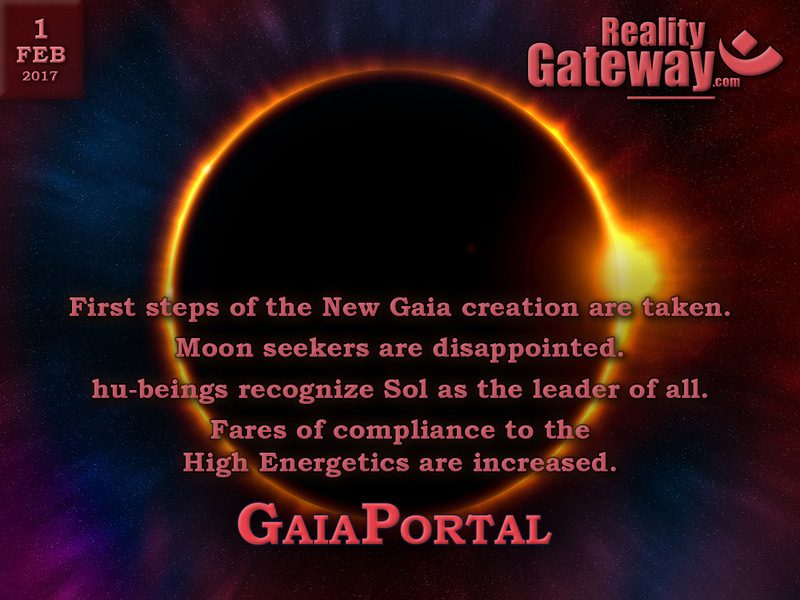 Light BEings are strengthened as closures are finished. Handles are removed. 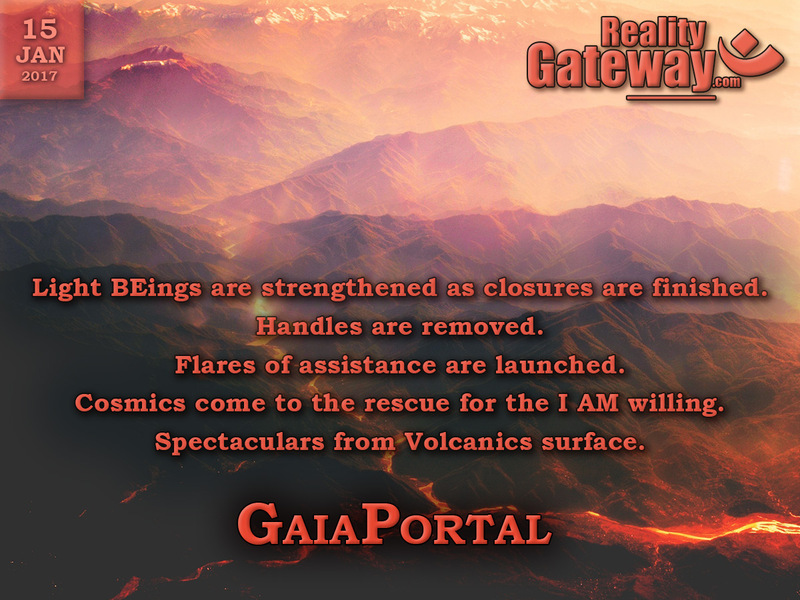 Flares of assistance are launched. Cosmics come to the rescue for the I AM willing. Spectaculars from Volcanics surface. 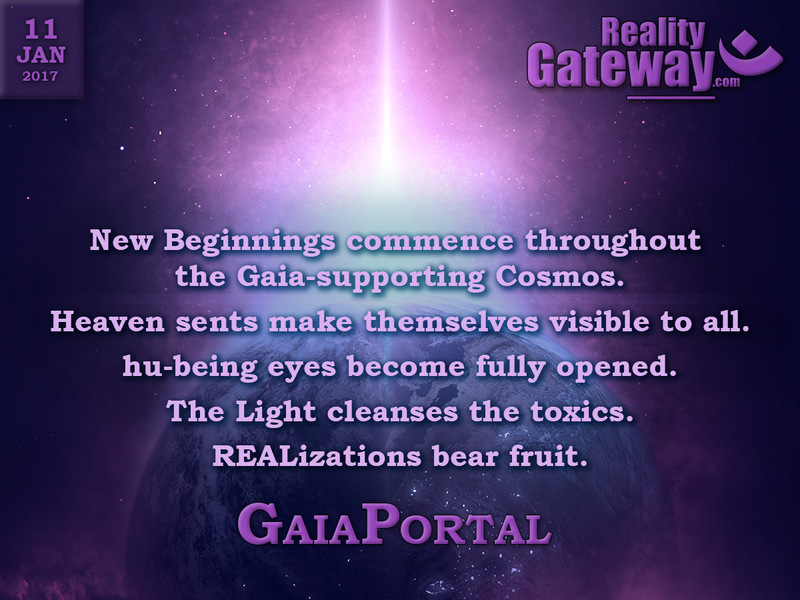 New Beginnings commence throughout the Gaia-supporting Cosmos. Heaven sents make themselves visible to all. hu-being eyes become fully opened. The Light cleanses the toxics. REALizations bear fruit. Preludes have finished. Marshalls are released. Statics are removed. 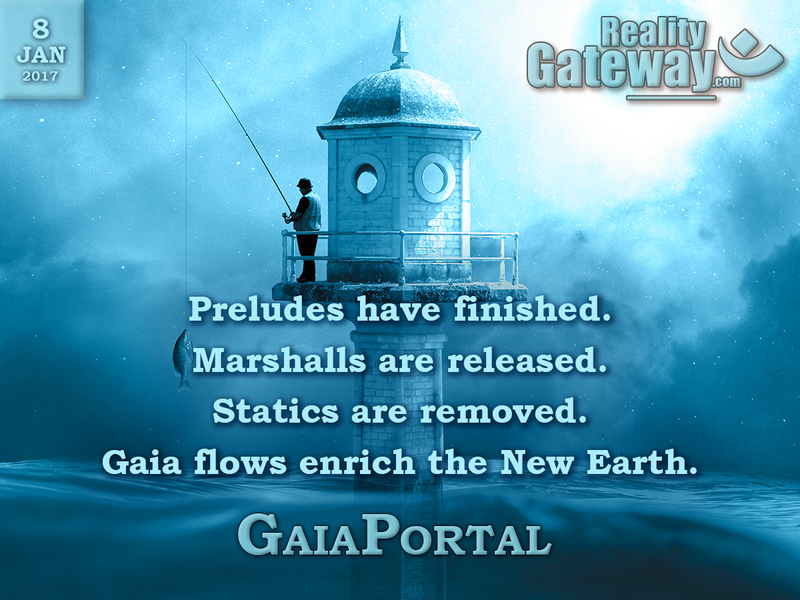 Gaia flows enrich the New Earth.